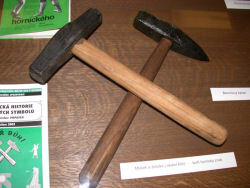 Image: hammer and chisel, international symbol of mining. Mines are artificial voids underground, made in search of valuable ore or minerals. There are many mines, all over the world, producing any imagineable natural resource. Some are on the surface, like the Big Pit in Utah, USA, called opencast mines. But most are deep inside the earth. Some mines have thousands of years of history, others are very new. Most of the mines are closed today, because their ore is not valuable enough, to expensive to get or exhausted. Closed mines sometimes become show mines. A tour shows a part of the original mine, machines, ore, the geology and the history of this site. Some show mines are in working mines, but in general in the abandoned parts. Mining is quite dangerous and the security of the visitors in a working mine woud be an issue. Closed mines, which are not show mines, are very dangerous! They are much more dangerous than wild caves, so please, never try to enter one of them! Beneath collapses, rotting machinery and trails and inrush of water there is always the issue of getting lost in the maze of tunnels. 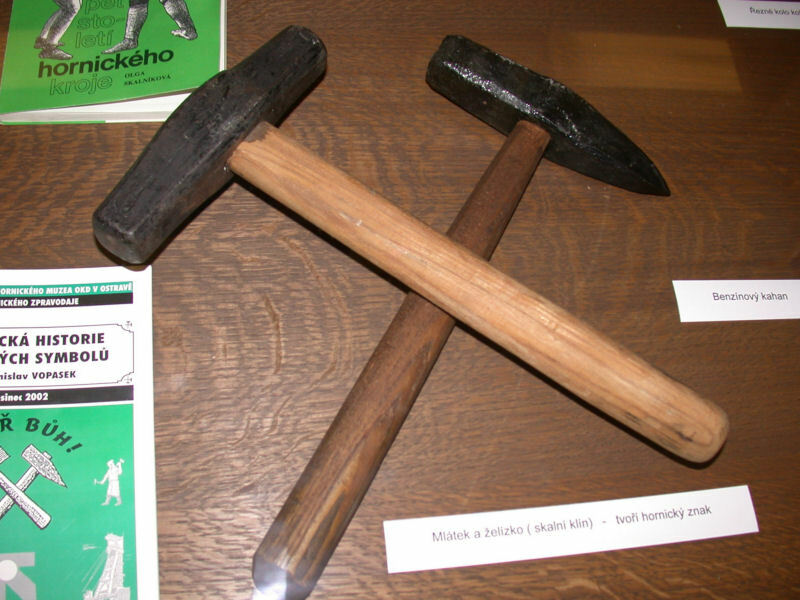 Mines and Mining, background information. Abbreviations and Symbols on showcaves.com. Index of Mines described on showcaves.com. Index of Mines grouped by country.